CHMI leads activities that bring programs together, and shares the results to enable successful innovations to spread. CHMI has launched a portfolio of initiatives that support collaborative, user-driven learning activities. Programs work with like-minded peers to co-create solutions to common challenges, adapt promising practices, and experiment with new approaches. These initiatives result in lessons learned and practical recommendations for improvement and adaptation, which are disseminated broadly. The Learn and Launch collaborative supports programs in the CHMI network to address practical challenges that prevent programs from growing and reaching more people with quality care. Learn and Launch creates an environment to learn and try new solutions quickly – all within a supportive network of peer organizations, regional partners, and the broader CHMI community. With regional partners in India and East Africa, CHMI is working to support collaboratives of innovators to develop new approaches to address common operational challenges. Our 2015-16 cohort is working together to overcome common challenges that prevent patients from accessing care. Read the overview of our 2016 Learn and Launch cohort. Learning Exchanges enabled the scale up, replication or improvement of programs in the CHMI network through facilitation of an immersive peer-learning activity. Learning Exchanges involved two or more healthcare organizations working together to improve or replicate their program model through partnerships. CHMI connected dozens of organizations through Learning Exchanges from 2014-2015. Click here to learn more about how organizations are collaborating across borders. Five organizations. One collaborative for startups and established primary care organizations to address common challenges. 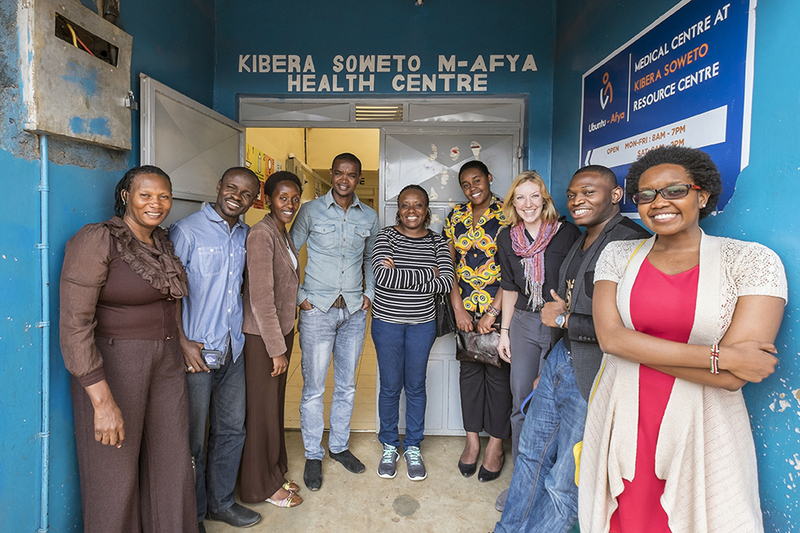 Spearheaded by CHMI in 2013, the Primary Care Learning Collaborative served as a peer-learning network that facilitated knowledge-sharing, joint problem-solving, and the collaborative development of promising approaches among five organizations employing chain and franchise models to deliver primary health care to low-income communities in Kenya, Burundi, and India. Participating programs shared their thoughts on the collaborative and patient-centered care in the Lancet Global Health blog. In February of 2015 CHMI released the Primary Care Innovator's Handbook: Voices from Leaders in the Field as the culminating product of a year’s worth of activities by the Primary Care Collaborative. Written by implementers themselves, this Handbook shares knowledge in an open and ongoing conversation about concrete tools, approaches, solutions, successes, and failures, with the ultimate goal of helping organizations to scale and to overcome challenges. Through CHMI’s work, we’ve seen that programs are searching for opportunities to transfer and adapt innovations more broadly. Our series of tools can help programs get the adaptation process started. The Adaptation Framework for Global Exchange of Innovation provides a set of flexible and adaptable guiding principles for identifying program activities that have the potential for knowledge transfer and impact. 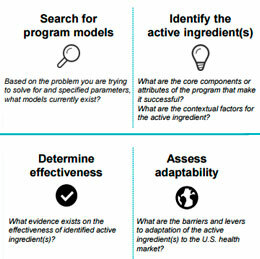 This framework provides a way to connect the dots, a tool to move beyond traditional ways of thinking about innovation as linked to a program as a whole and instead, begin to think about how to isolate the active ingredients – or the program attributes core to achieving the programs’ outcomes. This work builds on new research CHMI has developed in partnership with the Robert Wood Johnson Foundation (RWJF) to support innovation translation and adaptation to new contexts. CHMI is now applying the principles behind the Adaption Framework to a number of its Learning and Adaption activities. Three sets of organizations joined with one goal: to facilitate the transfer and uptake of promising practices from program to program through partnerships. Building off the Adaptation Framework, CHMI launched the the Primary Care Adaptation Partnership to promote the uptake of promising primary care practices by documenting and transferring active ingredients across program models. 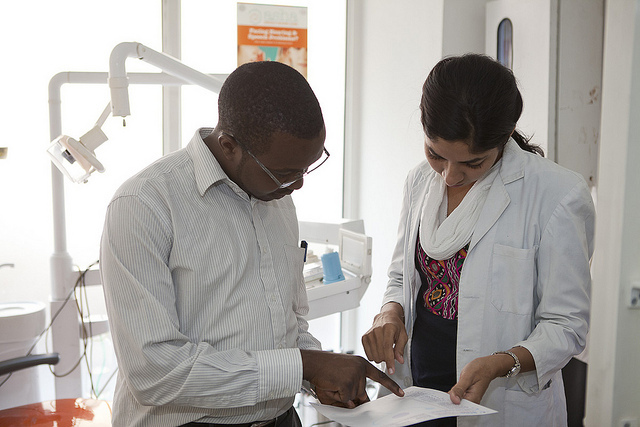 CHMI worked with six primary care programs through three sets of partnerships. 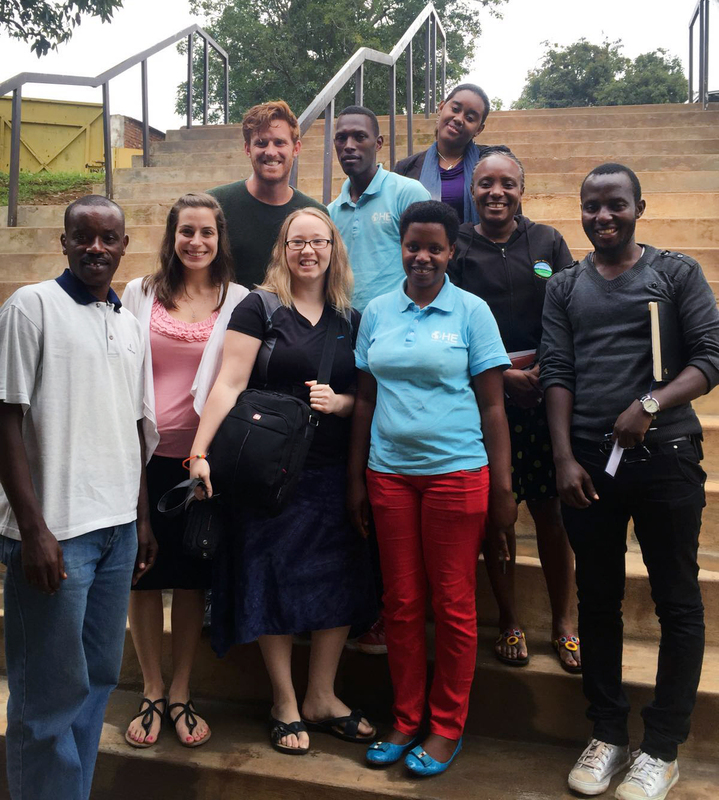 Read more about the partnership between Ross Clinic and Quinta Bonita, and learn about SAFE's Monitoring and Evaluation practices on our blog.